This week the members of Summit County Council passed a resolution to proceed with submitting a six-year, 4.50 mills renewal of a tax for the benefit of Summit County Developmental Disabilities Board, or Summit DD, for the purpose of providing community programs and services to adults and children with developmental disabilities. The renewal of Summit DD’s operating levy will be on the ballot on November 7. This is not a new tax and would continue to fund a lifetime of services for more than 4,700 children and adults with developmental disabilities in Summit County. Services include early intervention for infants and young children, support for teens transitioning to adulthood, case management, day programs and employment, transportation, residential and housing resources and community social activities such as Special Olympics. Summit DD oversees a broad network of more than 500 private disability service providers in Summit County. Renewal of this levy will fund services from 2019-2024 and makes up more than 80% of our revenue. Without the revenue from the levy, funding for services such as early intervention for children ages 0-6, support for the Special Olympics program, and support to schools to help teens transition to adulthood more independently would not be available. Our local levy funding also provides Summit County access to an additional $60 million in federal money that is then infused into the local economy to private disability service providers. Summit DD will continue to provide information about what the levy funds and what happens if it will not pass. The levy campaign is carried out by volunteers representing the ballot issue committee, Support Summit DD. 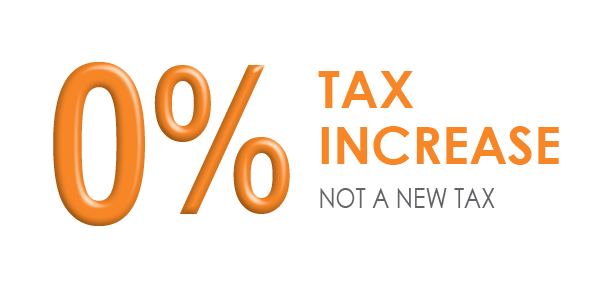 Download our Fact Sheet to find out about the levy. Have questions? Sign up for Summit DD’s eNewsletter, informDD, and get latest information about the levy delivered right to your inbox each month. Just scroll to the footer of the page and enter your email address. That’s it!